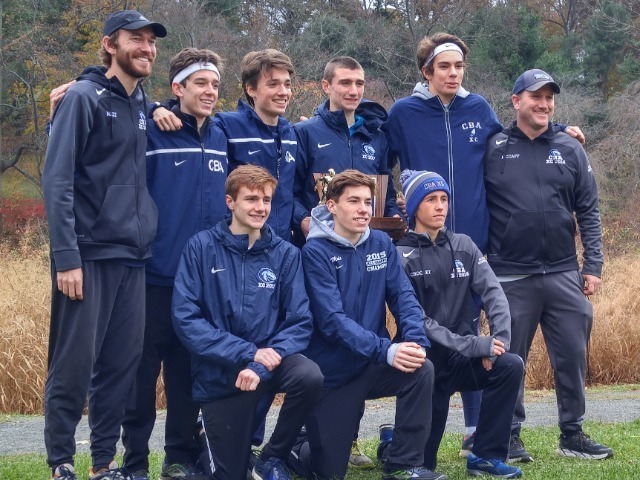 Sean McCafferty, Christian Brothers Academy's head cross country coach, has been selected as the New Jersey Boys Coach of the Year, announced late Thursday by the U.S. Track & Field and Cross Country Coaches Association (USTFCCCA). 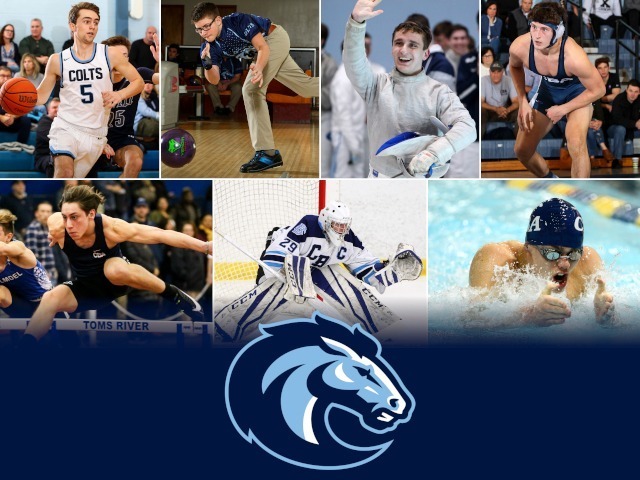 McCafferty led the Colts to another banner season on the trails, racking up five major championships this past fall. 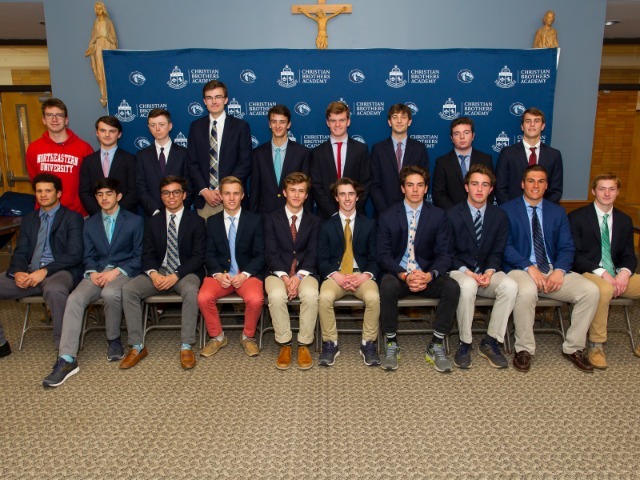 Christian Brothers won the Manhattan Invitational, Monmouth County, Shore Conference, Non-Public A State, and Meet of Champions races in 2017. The Colts finished runners-up at the Nike Northeast Regional to advance to the Nike National Championship for the seventh consecutive year. 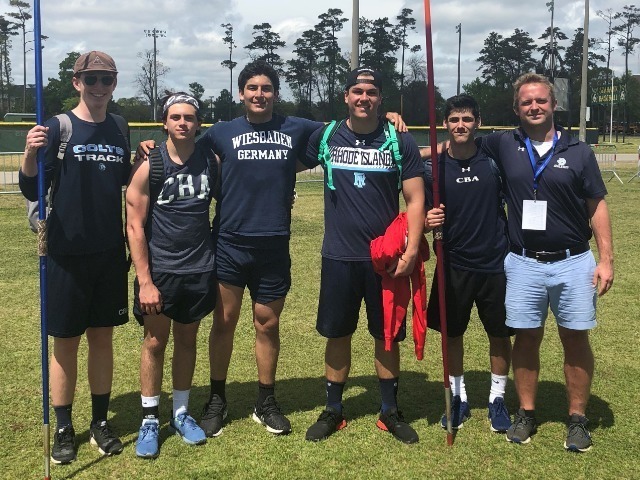 CBA finished seventh overall at Nike Nationals, the seventh top-10 finish in program history. The third-year head coach took over for Tom Heath in 2015, winning the Meet of Champions in his first year as head man. 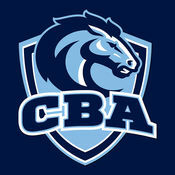 He has coached CBA as they have extended their dual meet win streak to a national-best 357 straight. The USTFCCCA committee of national experts selects one boys coach and one girls coach from each of the 50 states and the District of Columbia for their successes during the fall of 2017. 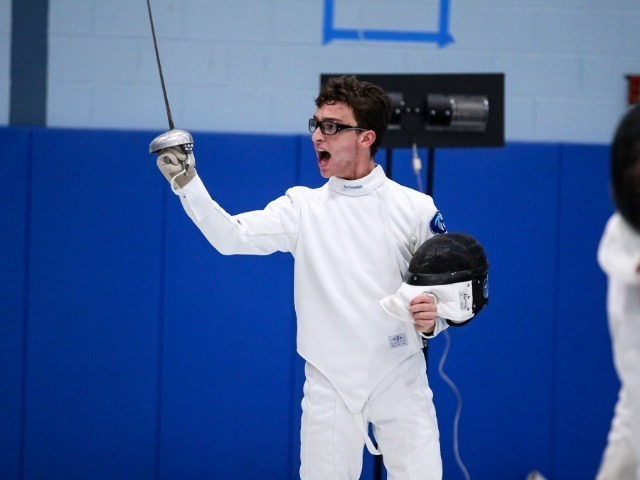 Among the factors taken into consideration were team score and placement at the state championships, margin of victory, performance against rankings if available, individual championships, and how their teams’ performances stacked up to previous years.